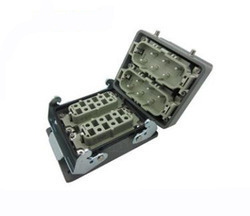 Offering you a complete choice of products which include polyamide flexible conduits, se-16-1 heavy duty connector, se-24-1 heavy duty connector, industrial plug - ip 67- 32a 5pin, heavy duty connectors and round connectors. 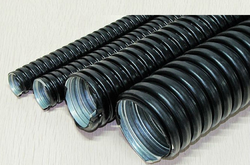 We are the manufacturer of the Polyamide Flexible Conduits. 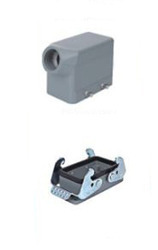 HEAVY DUTY Connectors are suited for the hardest requirements in industrial environments. 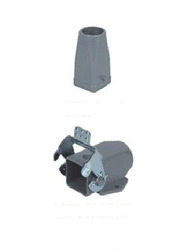 They are used in all applications requiring a safe, removable electrical connection. 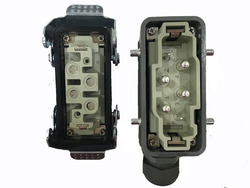 The field of application for connectors is in protected electrical areas, for example in control cabinets to outdoor applications under the harshest environmental conditions. 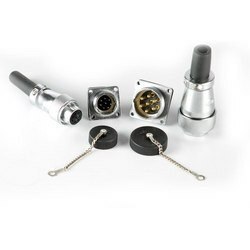 We are specialized firm involved in manufacturing and supplying wide types of Round Connectors. 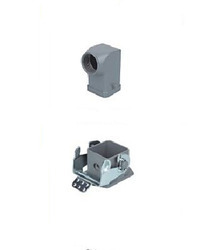 Our offered products are panel-mounting connectors used in junction boxes or as an integral part of equipment. These are manufactured as per latest norms with the use of superior quality raw materials and new-age technology in different designs and sizes. 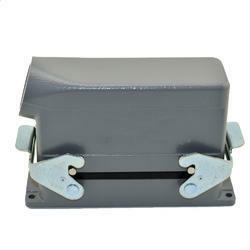 Moreover, these connectors are supplied to customers in tamper-proof packaging with full assurance of timely delivery. 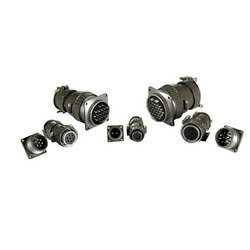 With the aid of substantial expertise of this domain, we are manufacturing and exporting extensive array of Multi-pin Connector. 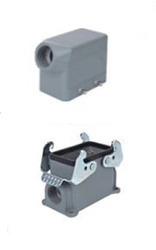 These connectors are widely used in industries for their efficiency as panel-mounting connectors used in junction boxes or as an integral part of equipment. 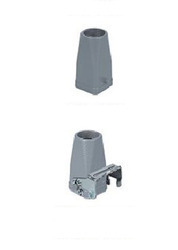 The fabrication of these connectors is done with the aid of fine-grade material and advanced technology, thus making them robust and superior finished. 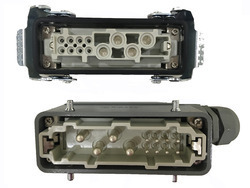 We are the manufacturer of the Heavy Duty Connector SE-16-3. 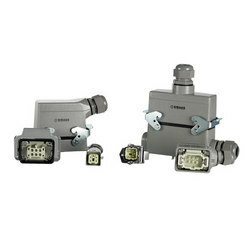 Looking for Industrial Connectors ?